Children love a colourful world. 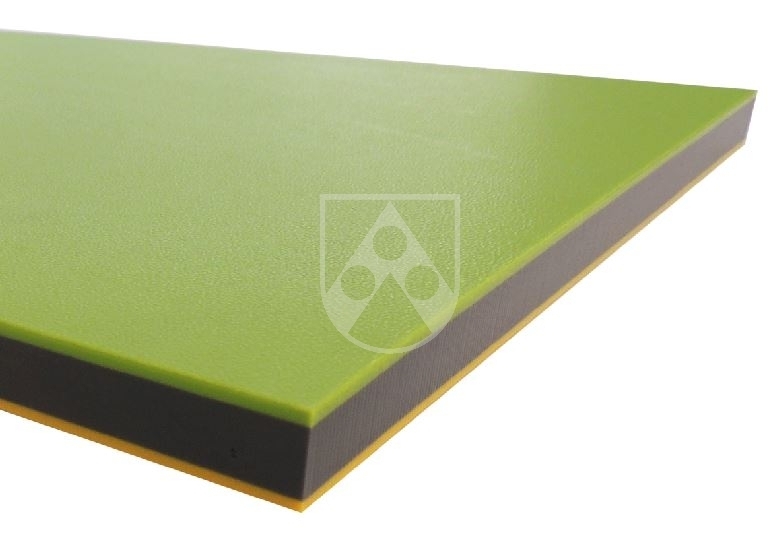 Polystone® Play-Tec® is available in all RAL colours single-coloured, two-coloured and now even three-coloured. The additional colouring opens up a variety of brand-new designs through additional milling options. Polystone® Play-Tec®'s long-lasting colouring is unique in the market. Tests in accelerated weathering devices (DIN EN ISO 4892-2) and our own outdoor weathering units confirm the excellent paint durability. Please contact us for further information. there is no risk of injury due to splintering or breaking of the playground elements. no danger emanates from the material itself due to hazardous substances. Polystone® Play-Tec® fulfils these high requirements and has been tested and certified by TÜV NORD CERT GmbH in accordance with DIN EN 71-3, -9, -10, -11.